Welcome to Steam Choice Carpet Cleaning, your best choice for residential and commercial carpet cleaning in the Greater San Diego, CA area of San Diego, Chula Vista, El Cajon & National City! We provide cleaner and healthier homes and businesses with our quality carpet, area rug, upholstery, mattress and tile & grout cleaning services! We also offer emergency water and flood damage restoration services. Steam Choice Carpet Cleaning are licensed and insured and are your best choice in San Diego carpet cleaners. We specialize in cleaning homes and offices with tough pet stains and odors! We have the knowledge and experience to get the job done right, and we always guarantee full satisfaction to our customers. We believe our valued customers are our greatest asset and we are therefore fully committed to serving your needs. 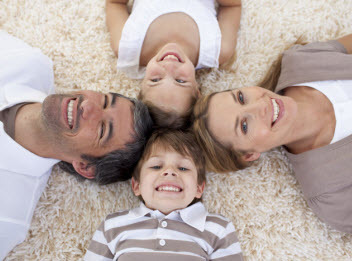 Steam Choice Carpet Cleaning works hard to earn a solid reputation for quality service in the San Diego California area. 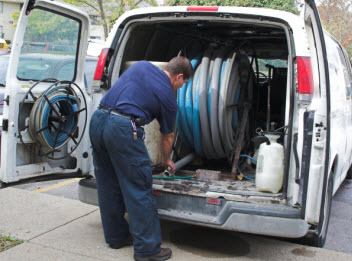 We pride ourselves in our commitment to each and every one of our customers, and we demonstrate this commitment in a myriad of ways: from using only the highest-quality chemicals available to hiring and training the best carpet cleaning technicians in the business. Our promise to provide the best customer service and quality satisfaction simply could not be fulfilled without a staff comprised of the very best and most dedicated cleaning and restoration technicians. Call us to speak with one of our friendly and helpful staff today!